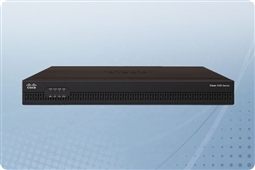 Virtualization ready features for flexible deployment of virtualized network functions! Network services such as smart caching with Akamai Connect, Software Defined WAN, WAN and application optimization, and Unified Communications! 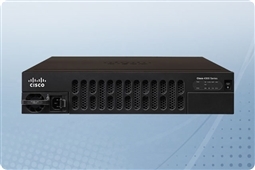 Integrated Security features built into all 4000 Series Router models! 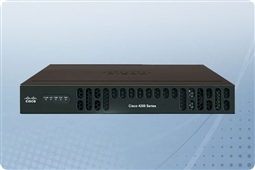 Network Automation to make configuration, network monitoring, and policy enforcement more simple! 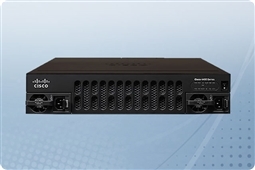 Aventis Systems is proud to offer our Cisco 4000 Series Integrated Services Routers all with a 1 Year Standard Comprehensive Warranty with upgrades available to Express Parts Next Business Day Replacement or Extended Term Warranties as well as Onsite Hardware Support Agreements. 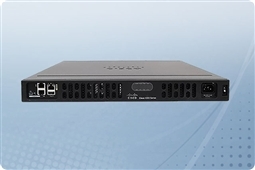 So please shop our Cisco 4000 Series Integrated Services Routers below and get monitoring, policy management, and connectivity features for your network today!